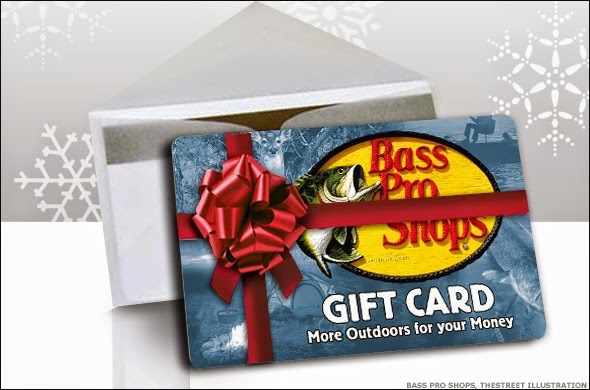 One of the "perks" of being into fishing when none of your friends and family have any interest in it is that on holidays...be it birthdays, Christmas, you name it...they undoubtedly gift you with either Cabela's or Bass Pro Shops gift cards. This holiday season was no exception, and my stack of plastic from Bass Pro was quite formidable. That's OK. We could see it well enough. Waylon Jennings next time, just for you Mel. Nice quality Mike. By the way, someone stole your reel! I've been looking for it for a few years now, still can't find it. It took me a long while to realize how close the fish/subject really needs to be to the camera. That fish eye lens is tricky! When I do my still shots or time lapse shots, I will hold the fish 2-5 inches to the camera. When I have a friend hold the camera, I tell them to stay still, and I always have to tell them to stop moving backwards away from me. I can see that. Had no idea the perspective was so distorted until I watched the video when I got home. Definitely a learning curve, but I look forward to it. Yeaaaaah, buddy. I can't wait to see more! Ha. You know, the main reason I picked that song is because I sorted all the music on my computer by elapsed time and it was the closest to the edited length of my video. I understand people's feelings about MJ. I still like his music.